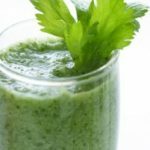 What Items Do I Need to Prepare My Own Green Smoothie Recipe? 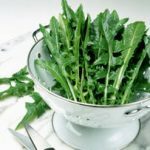 Of course, you are going to need your favorite fruits and leafy green vegetables to make a green smoothie recipe, and it is important to ensure that these ingredients are organic and raw. However, the only other item you will need is a high quality blender. 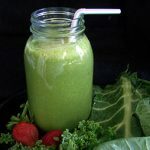 There are many green smoothie recipe enthusiasts who recommend using the Vitamix brand of blender, but in truth, almost any old blender will work. 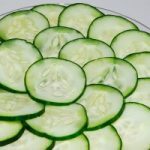 You should strive to keep your fruits and vegetables as intact as possible, but some fruits, like apples and pears, will need to be cored. 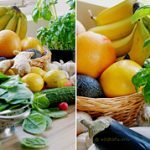 You will especially want to keep the skin of the fruits and vegetables in your green smoothie recipe as intact as possible, because this is where the majority of the vitamins and nutrients are. 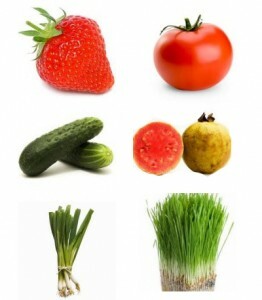 Add all of your ingredients into the blender together and blend them thoroughly. You don’t want any random chunks in your smoothie! 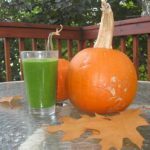 Then, it’s time to sit back and enjoy your green smoothie recipe creation!